Your perfect log or timber frame home is here. An artful mix of stained logs, timbers, and stone overlooking Lake Scugog. 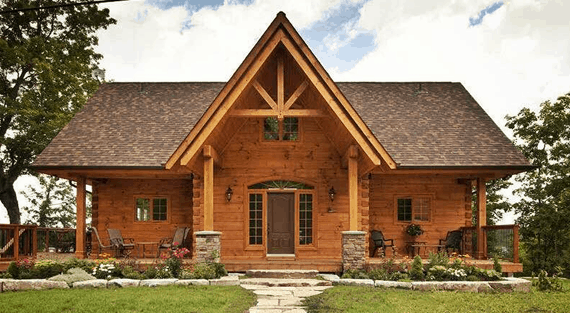 Read how this custom log home came together, and get the floor plan. How a Hampton-style vision of a cottage morphed into a head-turning log home. WINNER: 2018 Award for Best Home over 2500 sq ft. from the Peterborough Kawartha Home Builders Association. A dream for multi-generational living or vacationing, the back split cottage essentially functions as two homes in one, with nearly 2,000 square feet on the main floor and making full use of the walkout basement. A beautiful, spacious home with rustic appeal combined with modern luxury. 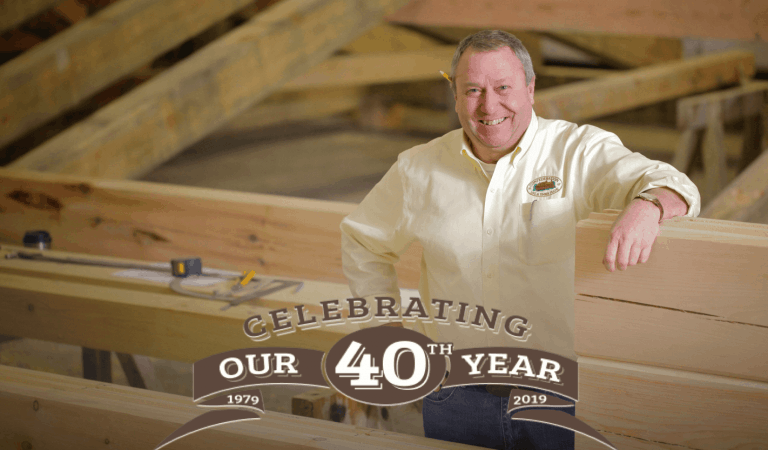 The perfect log or timber frame home begins with a plan that’s customized for you. 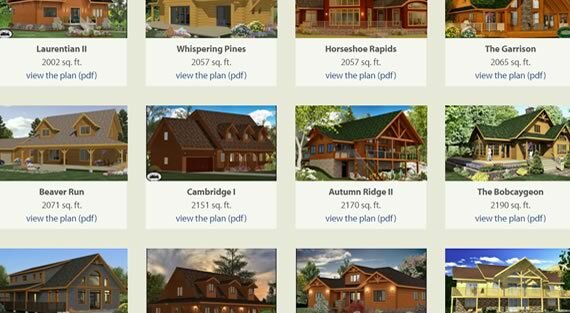 Finding the perfect plan and building your ideal log home is easier than you think. After 40 years we know how to deliver happy endings. It includes a custom floor plan, our 3D Real-Time Tour of your home before it goes into production and support from beginning to end. Far from just a “kit” - we call it the Total Log & Timber Frame Package. That’s how we deliver on “happily ever after”. Get inspired. Peek inside more than 30 Confederation Log & Timber Frame homes and get ideas for your new home. While every Confederation home is a custom home, this is a great place to kickstart your perfect plan. Learn about our Total Log & Timber Frame Package - building your ideal home is way more than a “kit” on a truck! Find out how our design team will help create the perfect home for you. Our 3D Real-Time Tour lets you experience your home before it goes into production. 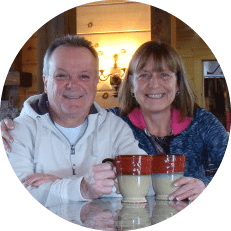 Learn more about the options and support we offer to help you get your home built ... and actually enjoy the process - total support from beginning to end. There was a trust factor right away. It was such a good feeling. You know these people are with you, and want to help you achieve your dreams. This seminar could change your life! 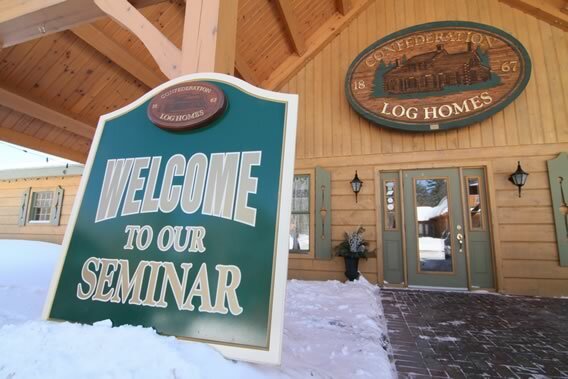 The best way to feel sure about Confederation is to attend our popular Log Home Seminar and tour our production facility. Find out what we'll cover, get the agenda and learn more about our Design Deposit Matching Offer (for seminar attendees only). Our seminars are often sold out, so be sure to reserve your seats. string(0) "" Reserve my seat!